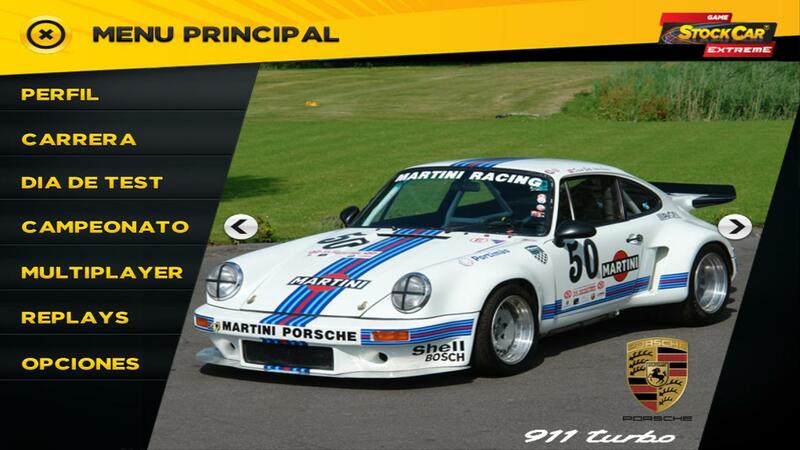 Os traemos un pedazo de mod, concretamente el del Porsche 911 Turbo Cup RSR. Cuenta con un altisimo nivel en todos los sentido. Un grandisimo mod para añadir a nuestro GSC. Mod updated to version 2.9. - HDV updated, now adjustable ingame steeringwheel lock/rotation, working for GSX Ex version 1.50 and above. Default lock ingame = 14 degrees, range from 10-33. Default rotation ingame = 540, range from 450-540. - External windows; more transparent, banner less transparent. - Headlightglass: did use wrong texture (a small black bar was seen), now using the right texture.